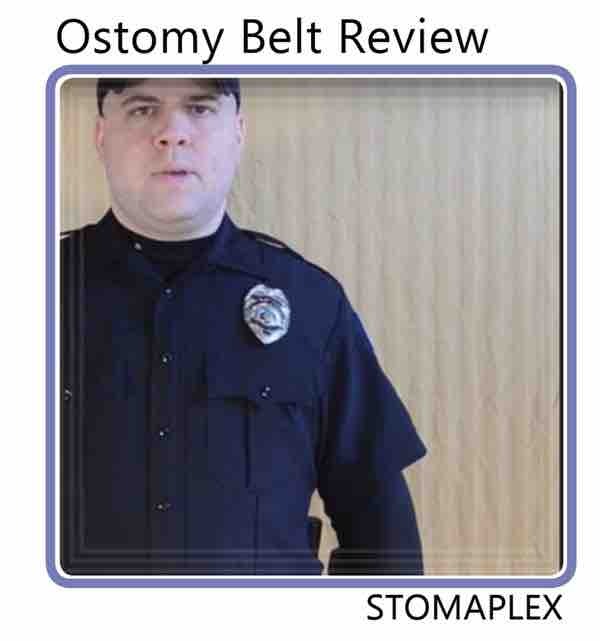 Protecting the stoma of an ostomy is important especially if you work in law enforcement. 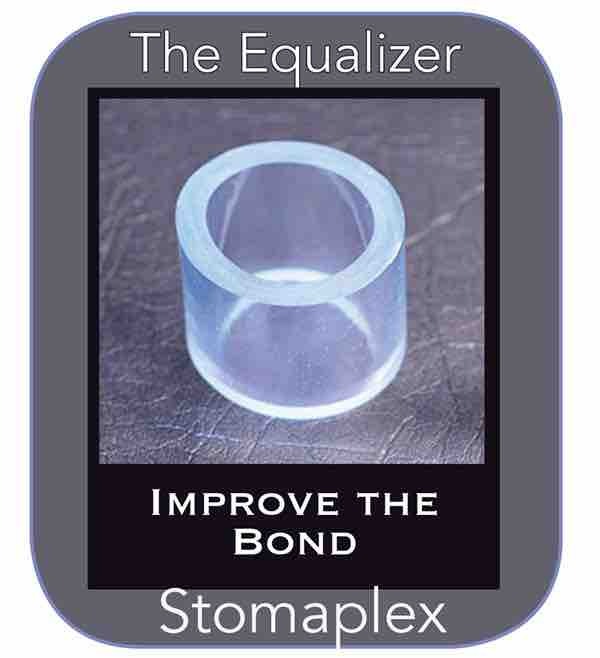 The stoma protector from Stomaplex helps everyone who needs to wear normal clothing and get back to work. 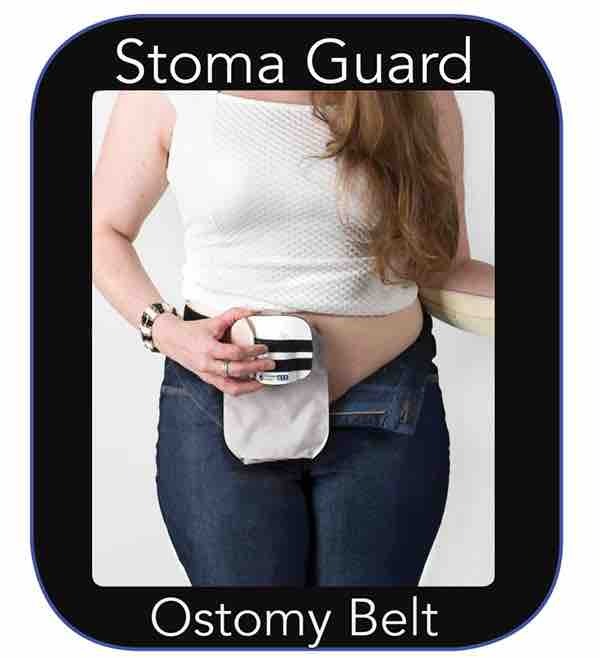 The ostomy belt hold the stoma guard, the wide ostomy belt wraps around helping to prevent parastomal hernias. 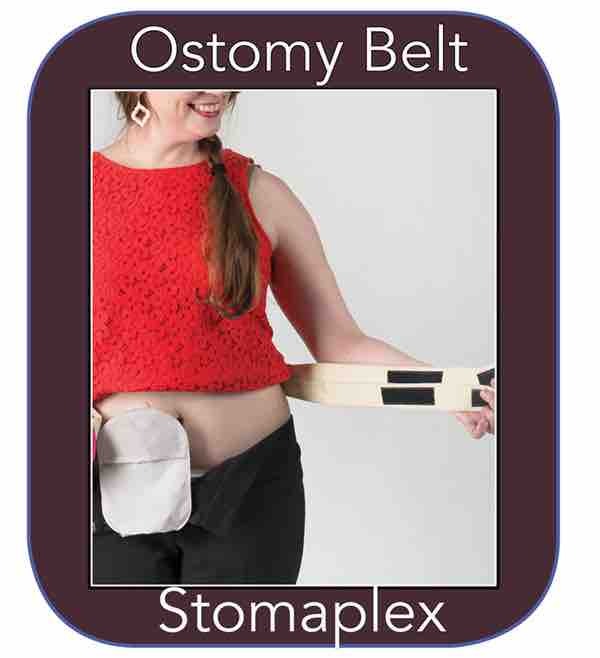 So far I've only owned the Freedom-Guard ATX ostomy belt for a few days, but after wearing it for only an hour my hernia has disappeared. I pushed the hernia inside, put the guard on tight, flexed my abdomen a bit and my hernia has stayed in place since then!! I haven't worn the guard since just to see how it does, and I'm not saying everyone will have this experience, but I can say that I have had a hernia now for 1.5 years (since right after my first surgery to create my ileostomy) and at no time in those 18 months have I been able to "fix" my hernia. I can push it back in but it always popped right back out. Now it has been in place for 3 full days with no support whatsoever. And as far as the rest of the product, it came timely with great support from Bob, it works exactly as stated, the belts and guard are very high quality, packaging was great. I really have no complaints and honestly for me this is going to be a hernia maintenance tool. I don't know what will happen, but if I can push out hernia surgery indefinitely this product will have paid for itself many times over. Obviously this is probably a rare experience, but I think this product's potential value in preventing, treating, supporting hernias is amazing. 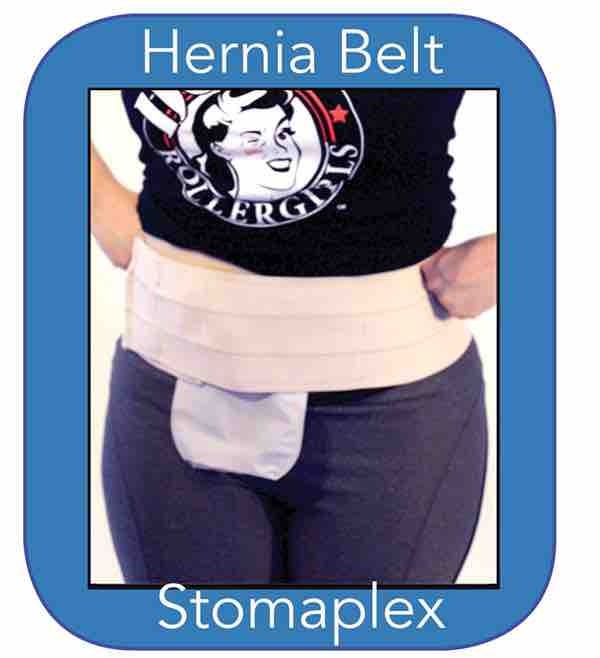 My parastomal hernia has caused me a lot of stress and just to not have it for a few days has given me such a boost. My stomach looks normal again!!! Thank you Bob and Stomaplex... Unreal.